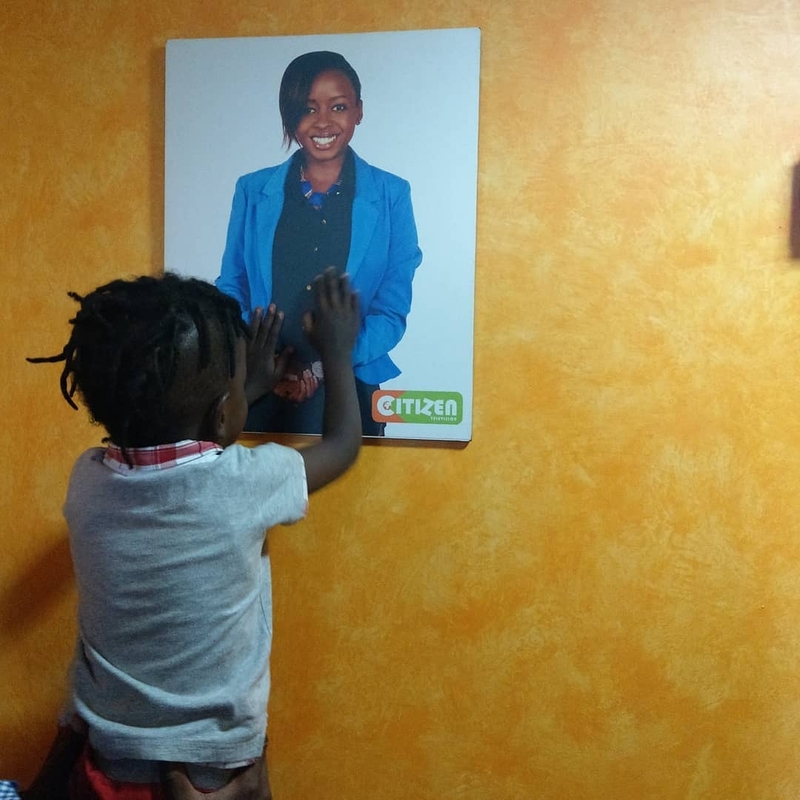 It has been a well kept secret about who exactly fathered TV girl Jacque Maribe’s four year old son, until now. According to the Nairobian, comedian Eric Omondi sired a beautiful baby boy with Ms Maribe who has spent the better part of the week behind bars after she was linked to the brutal murder of Monica Kimani. Ms Kimani, a young ambitious woman was found dead in her Kilimani Apartment and the last person seen with her was Maribe’s fiance of three months Joe Irungu alias Jowie. Fellow comedians say that “the paternity it is an open secret” but Omondi who after finding out that his then girlfriend was expectant, bailed out on her. Close friends intimated to the Nairobian that Omondi has been footing child support bills since 2014. It is also true that the Maribe’s were not quite fond of Jowie who some of his friends have described as “creepy”. So little is known about the 28 year old murder suspect who has maintained his innocence but is apparently very good with a gun. On the night he allegedly took Kimani’s life, he picked a fight with his fiancee who Kahawa Tungu understands he met at a night club and a love blossomed. Reports also indicate that she could be pregnant for the “bouncer” but according to her statement she was drunk the night Jowie killed Kimani in cold blood. She will be arraigned in court on Thursday and so will Brian Kasaine, a businessman whose gun Jowie used to shoot himself.